Forrest was the Birthday party DJ this weekend for Veronica and Krizia’s birthday. 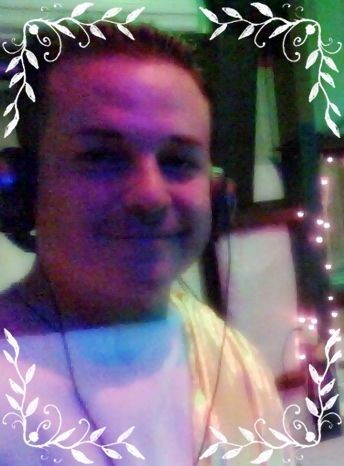 Yes, he was in full toga attire as well 🙂 Music included lots of spanish hits including tejano, salsa, cumbias, bachatas, and more.. including some Top 40 hits! Having a birthday party and need a great DJ to make sure the party is a hit? Contact us today!